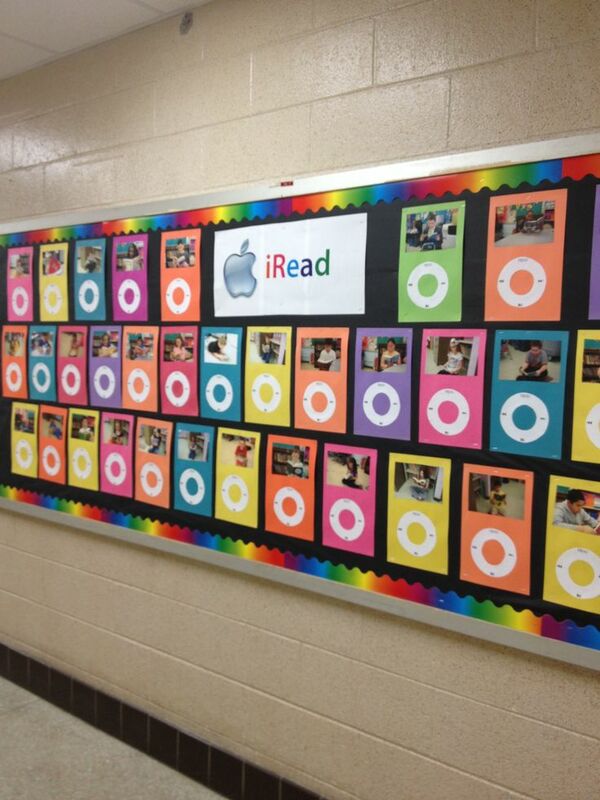 Bookinitat50: Is This PINTEREST Bulletin Board Cute or What??? Is This PINTEREST Bulletin Board Cute or What?? ?